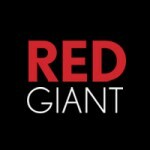 Red Giant | UPDATE | Trapcode Suite 13.1 is Here! To celebrate this release, we are offering 25% off Trapcode Suite 13.1 and all individual Trapcode Suite 13.1 products in the redgiant.com store for the next 24 hours. Bug fixes for Particular, Form, Mir, Tao, Form, and Lux. Color Map – We have updated the Sound Keys color map to match Particular 2.5’s color map. New Presets – 25 New presets have been added to help jumpstart your work. Faster Rendering with New Light Modes – In addition to “Entire Path” and “Build Up,” there are now 3 new Tao Light Modes that can speed up render times (see below). When OAS Duration is set to negative, the OAS sampling happens from Current Time and backwards in time. So for example, if OAS Duration is set to -10, and Current Time is 10 (the TLI is at 10 seconds) the OAS values are sampled from 10 seconds and back to zero. This is useful for example for audio visualizations, so that for example a beat in the values can travel over time over the path. ANIMATED GIF? SOME KIND OF IMAGE? The new Build-up and Remove mode is useful when building huge, long structures with TAO Lights and only the newest part is actually visible. With this new mode the plug-in can disregard the older part of the path, making it faster. You can get the update HERE or use Red Giant Link to update. As always, if you have any problems, our support team is here for you. Will this work with the volume program? Are the price on your web site in dollars or mexican pesos? 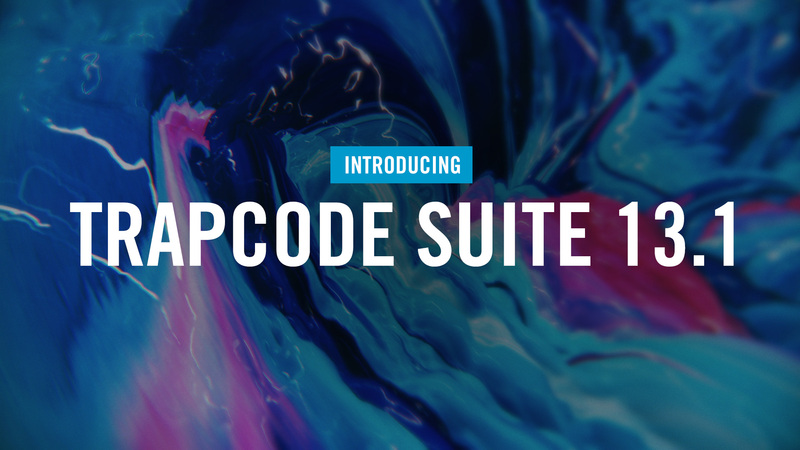 The prices on our site and in US dollars, so the Trapcode Suite Suite 14 is $999.00 USD.